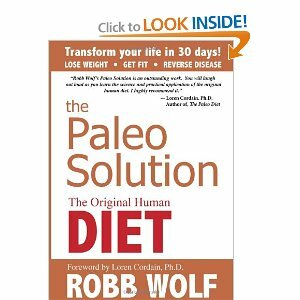 The 30 Day Paleo Transformation — It Works! The Paleo diet is a way of eating based on what our hunter and gatherer ancestors would have eaten. It is pretty clear that our modern diet which is full of refined foods, trans fats and sugar is causing our country to be FAT and is likely the root cause of many degenerative diseases. For me, going Gluten free was not enough to get rid of my chronic gut issues, and getting ‘un-stuck’ at the weight plateau I was at. I had to remove sugar and ALL grains, and grain based foods. The ‘Paleo’ name gives this diet a bad rap so let me make it really easy (and for the record I actually call it ‘slow carb’, rather than Paleo) DO: Eat lean proteins, lots of vegetables, some fruit, and health fats (nuts, avocado’s, olive oil). 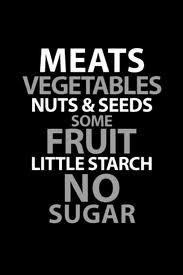 Don’t eat: Sugar, Dairy, Grains, Legumes. Other than losing weight, feeling immensely better, illuminating gut irritation, and actually GAINING muscle?? 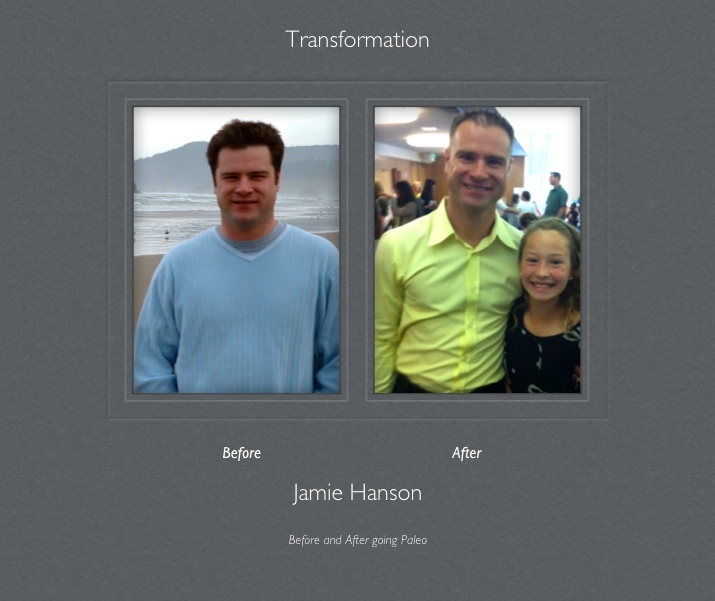 The deal sealer for me (and my wife)…..My blood lipids were completely reversed in 6 months!! I had high cholesterol, super high triglycerides before. Now – they are all in range and improving at every 6 month check. Crazy! I was pretty skeptical but I figured – what the heck it can’t hurt me to eat meat, more vegetables and cut out sugar and pasta for 30 days…right? So I took the 30 day challenge. The first few days I was hungry and cranky, and then I experienced what I now call a ‘Carb Flu’. I basically had flu like symptoms as my body experienced withdrawals from sugar and carbs. It was crazy. Once past the first 2 weeks it got easier and by months end I had lost 10lbs, felt clean, energized, was rarely hungry as I had good snack options, and had started working out. In the end it did take me almost a year to lose my ‘addiction’ to sugar. After 2 years of this lifestyle, I don’t call it a diet anymore because this is just the way I eat and live now, I have seen incredible TRANSFORMATION. I have dropped 30 pounds of fat, gained 10lbs of muscle (30% body fat to 15%). I am not a zealot, I have a little cheat from time to time…but honestly I really don’t desire candy bars, pizza, pasta, and sugary treats anymore. Hope this helps! Sure appreciate our guest and person willing to be interviewed! Hope this helps!